As sales of older quality and premium cognacs continue to climb yet higher, it naturally makes sense that the cognac houses also shift their visitor experiences to a more ‘premium’ strategy. 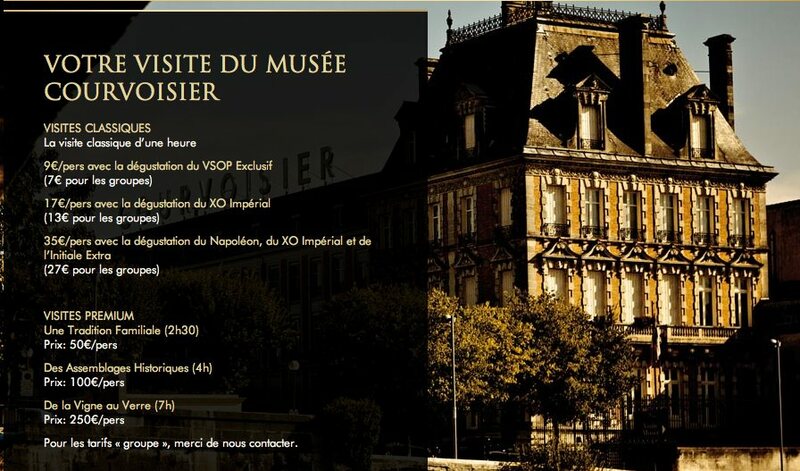 Most visitors to the Cognac area naturally want to visit one or more of the cognac houses. Houses such as Camus, Courvoisier and Remy Martin are already successfully offering a range of tours, including those that are definitely moving towards the ‘premiumisation’ of the cognac experience. Tours here start at €16 per person, rising to €1,100 for the prestigious ‘business class” full day experience that includes the chance to sample three different top quality cognacs and chocolates. The house of Courvoisier has only this spring taken advantage of this new business strategy, offering three new prestigious tours to tempt visitors. These start at €50 – €250 for a full day’s ‘premium’ visit that includes lunch. 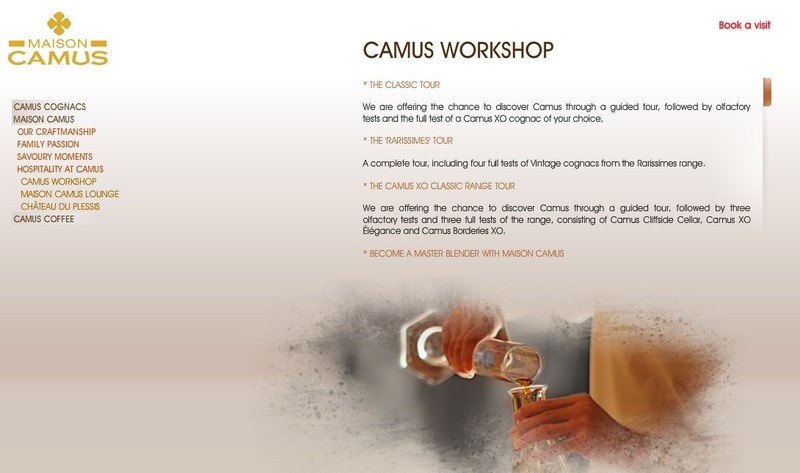 Number five in terms of the amount of product produced and sold, Camus Cognac was actually one of the pioneers of the premium, tailor-made tour. 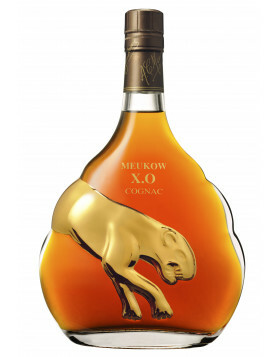 The house started offering these in 2004 where visitors could literally create their own bottle of cognac under the watchful eye of the master blender. This would then be labelled with their own name and could be taken away as a souvenir. Remy Martin has since adopted the same idea. Hennessy and martell cognac »”>Martell Cognacs, whilst being the two houses with the largest turnover, continue to offer more traditional tours. However, they do offer some more elaborate formulas. These include VIP wining and dining experiences held within the chateau. 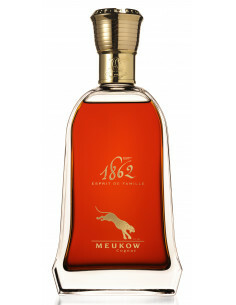 Of course one should not forget Meukow, the cognac house that ran a massive advertising campaign this summer for their visiting circuit. The Ultimate Cognac Burger: The Hawthorne. You Want Fries With That?